A £2.5 million new dementia friendly facility developed at Manor Hospital in Walsall, West Midlands. 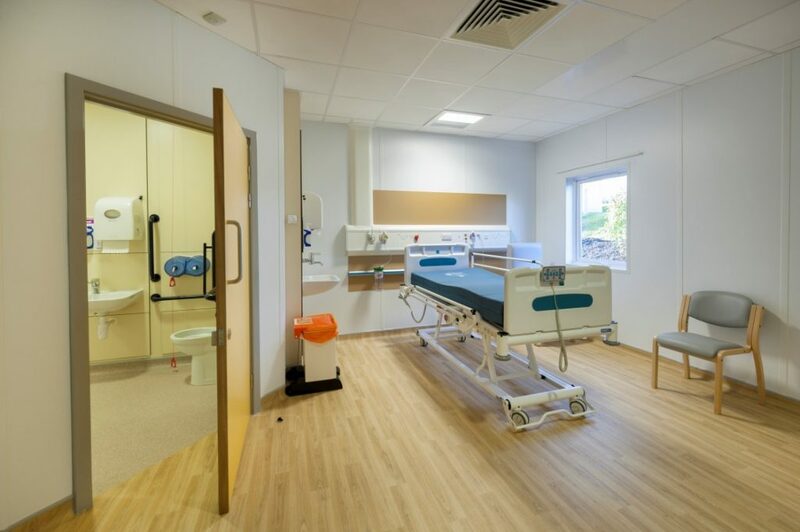 Polysafe Wood fx PUR, Hydro and Vogue Ultra PUR safety flooring was used throughout the ward to help keep patients, staff and visitors safe and reduce the risk of slips and falls. All Polysafe flooring ranges feature safety particles for increased traction underfoot, providing sustainable wet slip resistance throughout the guaranteed lifetime of the product. 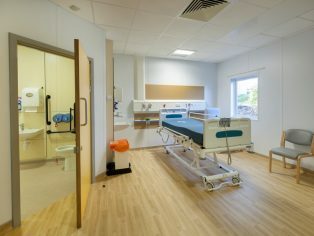 The interior of Ward 29 was designed with the needs of patients living with Alzheimer’s or other forms of dementia in mind, with patient areas colour coordinated to aid orientation. As a UK manufacturer of flooring that is suitable for dementia care facilities, Polyflor has recently become a member of the Dementia Action Alliance who are committed to transforming the lives of the 800,000 people living with dementia in the UK. Polyflor is also a partner of the International Dementia Design Network at the University of Salford and Polyflor staff recently attended an informative Dementia Friends session.